I’m on the road travelling all over the place. I’m glad to have a break to blog. I was very excited because I wanted to share the photos I took when I was in Death Valley. Unfortunately, I just can’t URGH find the cord that connects my camera to the computer. So I can’t upload right now. Eye to the Telescope by KT Tunstall – Screw the critics! Other than Amazon.com, they failed to include this as one of the top albums. “Pop”-sounding it may be, it’s one full album of back-to-the-basic brilliant tracks. and hey, since that album and now, I can’t think of any other successful solo female guitarist we used to always have back in the day. Here she is with False Alarm. I love the crescendo parts of the song. SAW – Sick and grotesque. But you gotta admit, the puzzles, the moral dilemmas, and the great shock at the end. This movie is not the average type blood-splattering massacre movies. In the meantime, after Death Valley, I went to Las Vegas. No worry. I didn’t do any splurging just like the last time I was there. I went there and was so strong not giving into temptations. I certainly learned my lesson well. 😉 I was there with a mission which I most certainly did. A place I wished to see but didn’t go the last time we were here. 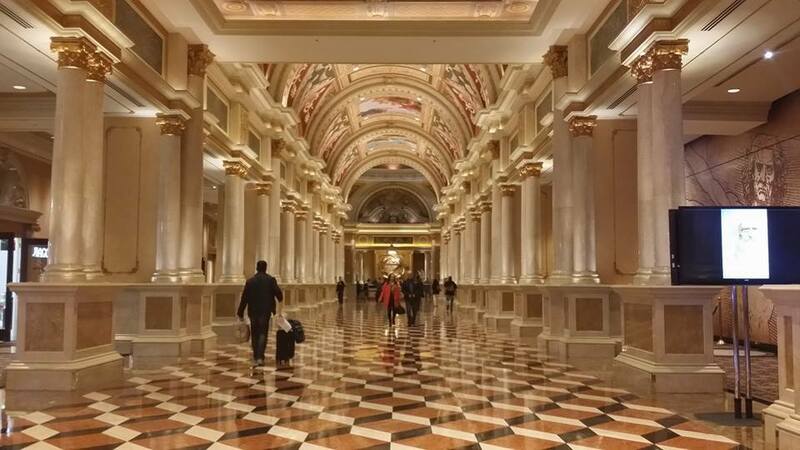 I went and saw The Venetian. 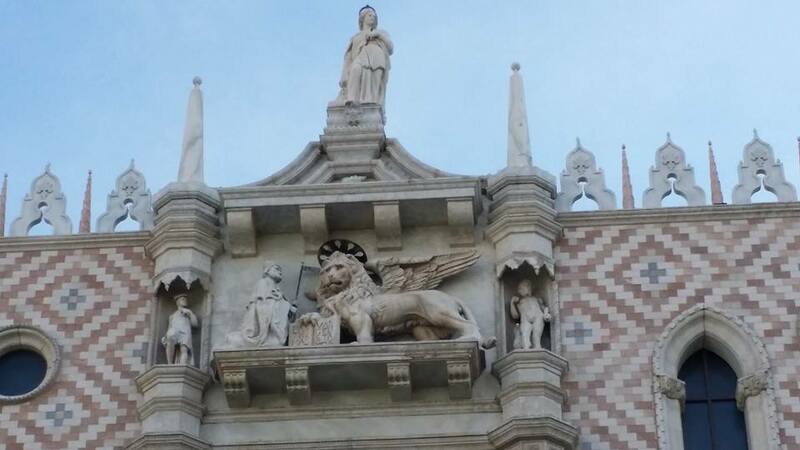 Having already been in Venice, I wanted to see the comparisons. Luckily, I took pictures with my cellphone, Samsung Note 3, when I was there. I am actually impressed! Surpisingly impressed. They did a great job reinventing Venice, Italy. Especially the picture above here. That corner I remember so well when I was in Venice. I remember being at awe with it when I was in Venice. 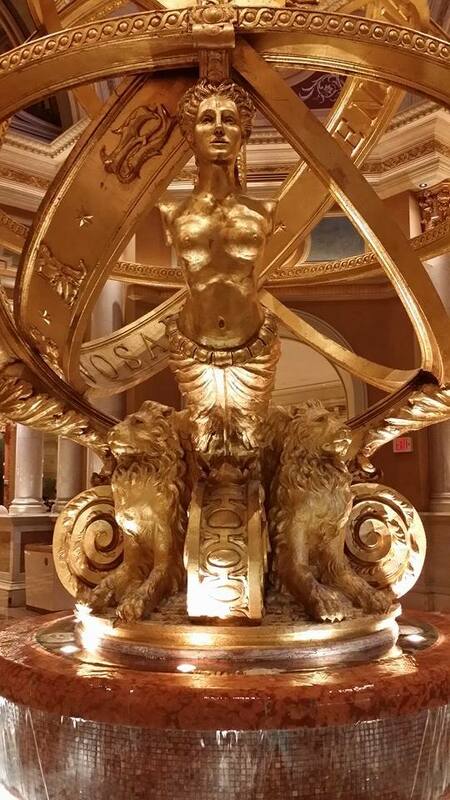 I was at awe again when I saw it in Vegas. You can roam around The Venetian walking through small bridges over the canals, with shops and restaurants all over the place. And if you wish, you can ride the gondola as well. You can see San Marco and the Rialto Bridge at the front. 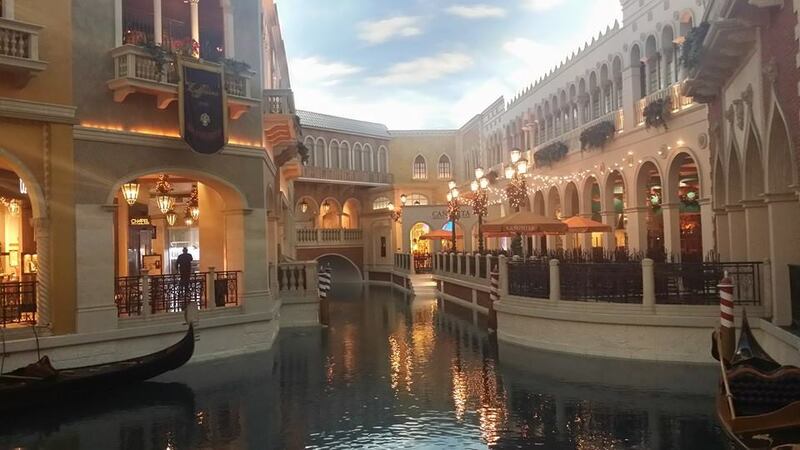 I say they did a thumb’s up job with recreating Venice. This really took me back. And It’s just always nice that you can get to many parts of the world without having to physically be there. 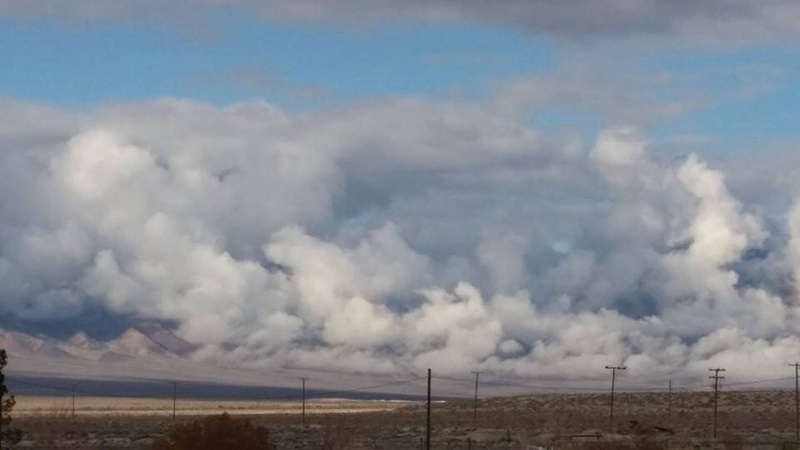 Last Call… This is one is still from Nevada, but Amargosa Valley this time. Very close to Death Valley, CA. A mountain covered with clouds. Pretty cool. You really are getting around! 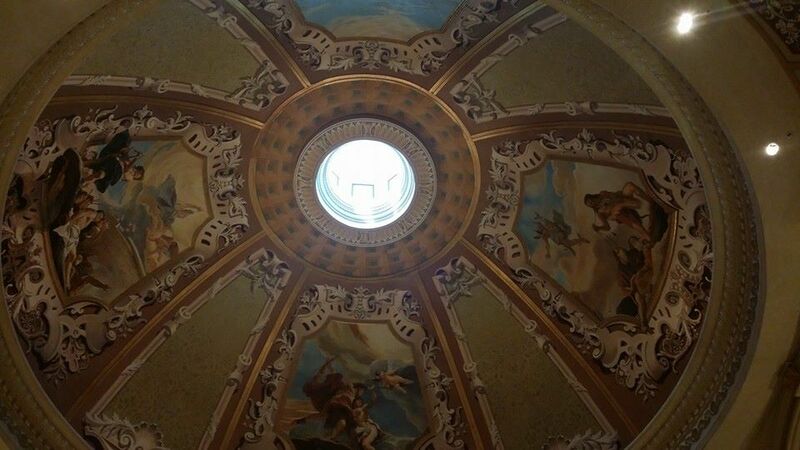 I have been to Vegas more times than I can count, but I’ve never taken such great photos. You really show how extraordinary it is. I loved seeing it through your lens. I just told my husband the other day that this spring I want to go back to Death Valley. It’s honestly one of my favorite places on earth. Not sure I can exactly state why, but it fascinates me. And it can be beautiful…so go find your power cord. 🙂 I’d love to see your photos! It’s amazing how cellphone camera can so do the deed. 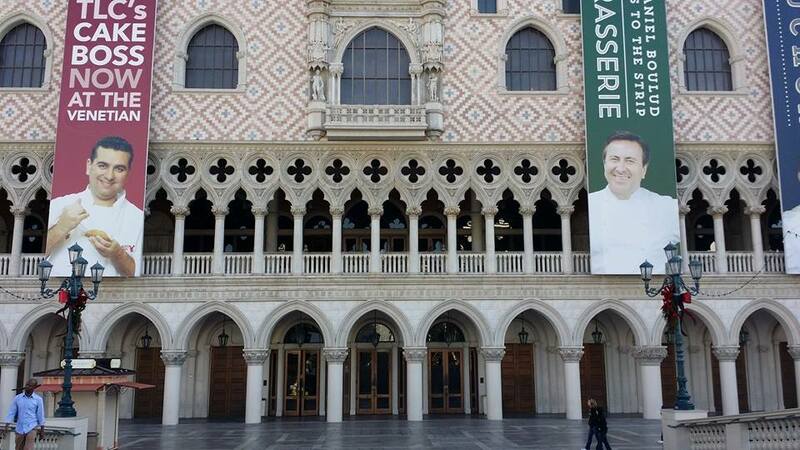 it seems rich people are obsessed with venetia. 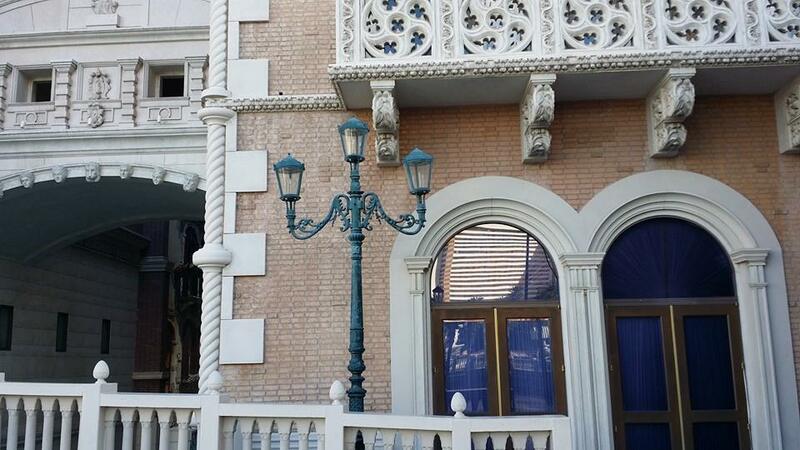 i know venetia in macau. I absolutely love that fifth shot down of the water going under the bridge/building and the flowers in the window box above. Thanks for the compliment. I saw some orples looking graffiti in one of my travels. Will share next year and will do the link. If I’m not seeing the real thing I prefer your photos to a copy of Venice, wasn’t it a little it odd? It us odd, but I’ve been ti Vegas thrice already. Happy Happy Happy New Year, Gilly. 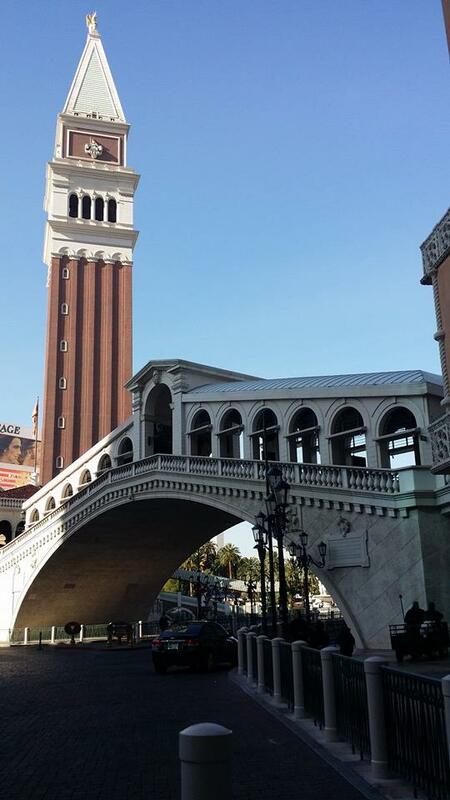 There is something about Vegas that I love ~ and the Venetian I think just about covers it…a total escape 🙂 Love the diversity with which you can post, from Death Valley to Vegas, I think those are two extremes… Wonderful photos, almost looks like you took a trip to Venice itself. Cheers! True, I love going places that can transport somewhere else far. I like that feeling to ~ going to a place that takes me elsewhere (be it history/time/culture) ~ Cheers! So odd to me that they reproduce these things in Vegas. Well Rommel…Happy Christmas to you. 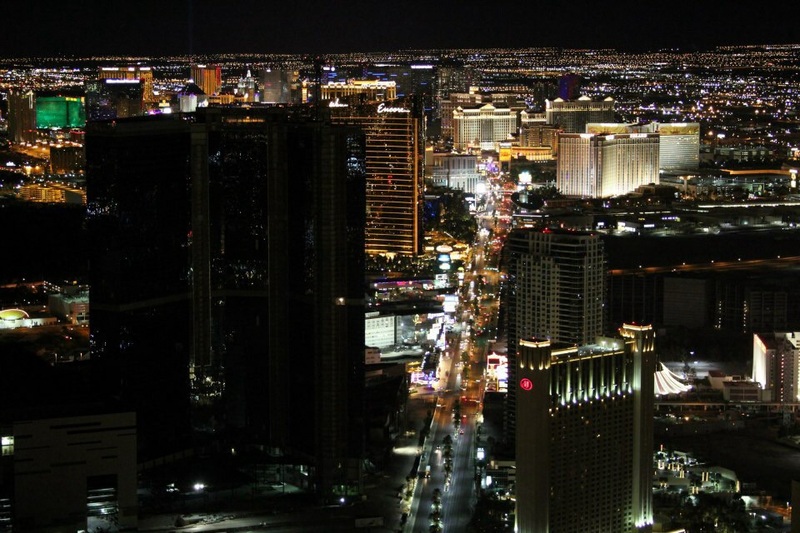 I’ve never been to Vegas and it looks Vegas doesn’t have its own face. It is just a compilation of replicas from different World known places. Possibly it is the main point of Vegas creators. A place if million faces, but no face of its own. Nice way to put it, Lau. Love your shots of Venice recreated, Rommel. Glad to learn you remained disciplined while visiting Vegas. 🙂 Wherever travels find you, I hope you’re enjoying Christmas with special people and good times. Be merry! I had an awesome Christmas. Thank you, Eric. Have you been to the one in Macau? 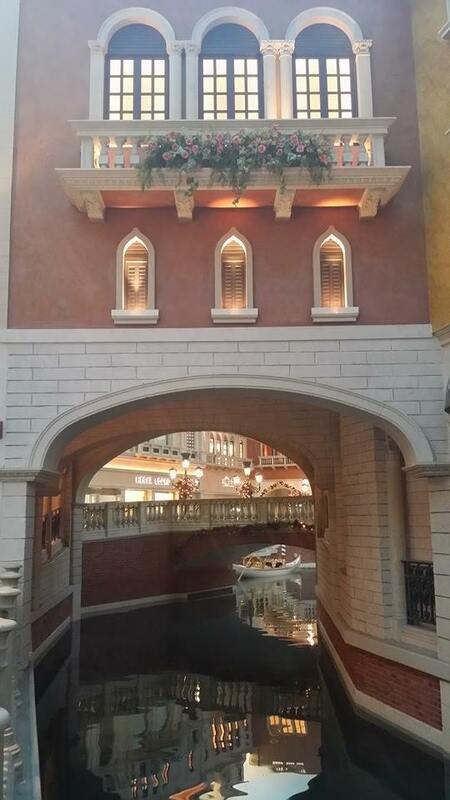 I was also impressed by the Venetian Macau. Thanks for the comment and visit, Jess. Why go all the way to Europe when you can go to Vegas! So much fun, and your pics are great! Awesome shots! I found it’s so difficult to take picture in LV. I was there last summer for a reason, did not throw my money there. 😀 Enjoy your trip, Rommel! Don’t know how I missed this! 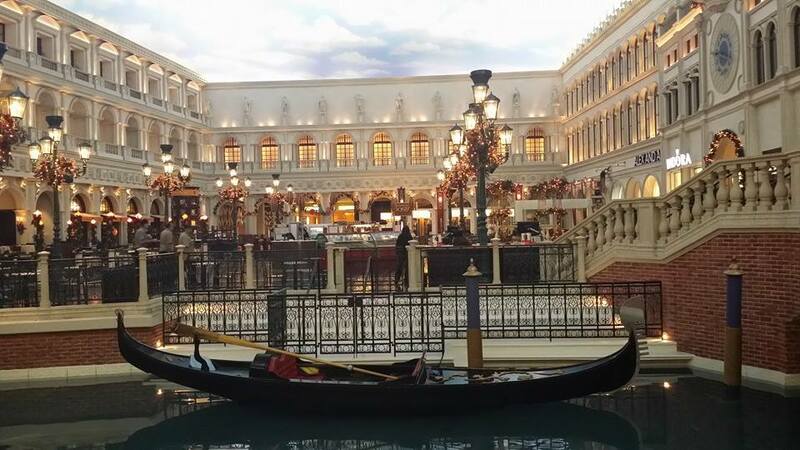 I enjoyed the Venetian also, and the singing musicians on the gondola when I visited Vegas in Oct. 2013. We stayed at the Paris and I went to Hoover Dam and Grand Canyon’s West Rim (posted on it). You’re quite an adventurer, Rommel!